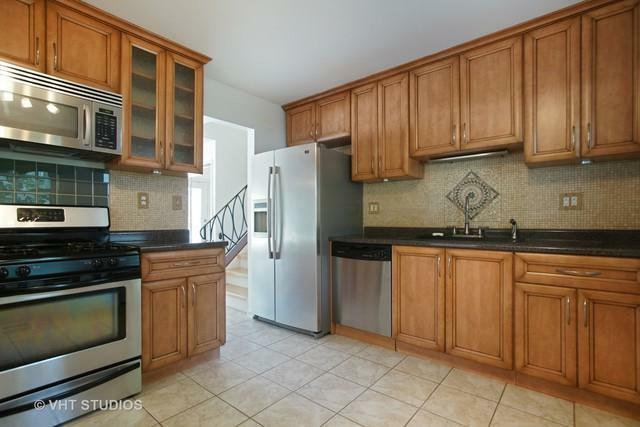 Great 3 bedroom, 1.5 bath split-level home situated in popular Old Mill Grove. 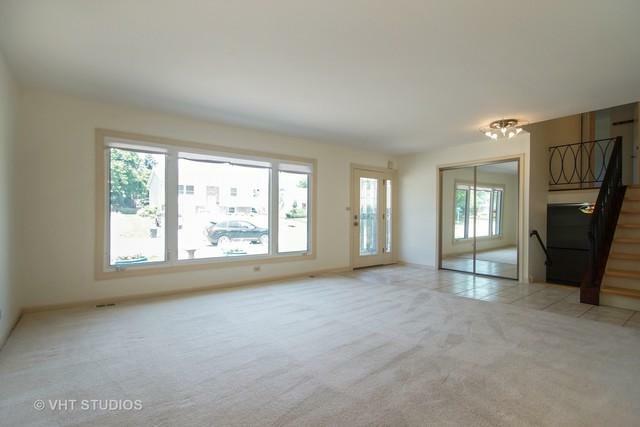 Convenient location near schools, shopping, and recreation. 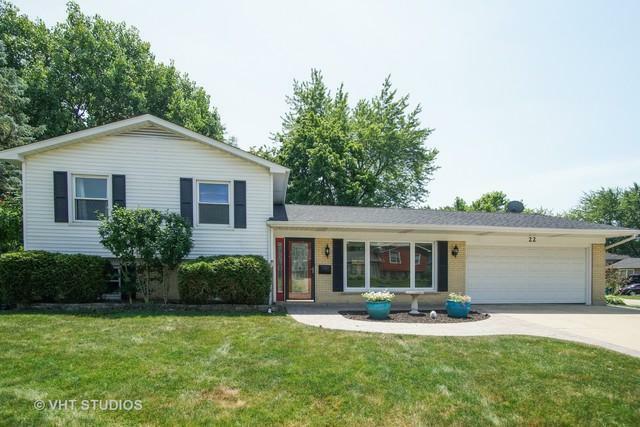 This quality home features upgraded baths and kitchen with stainless steel appliances, beautiful maple stairs and landing, and large fenced in yard with storage shed. The large lower level utility room could double as a fourth bedroom. The rooms are spacious and feature plenty of closet space. 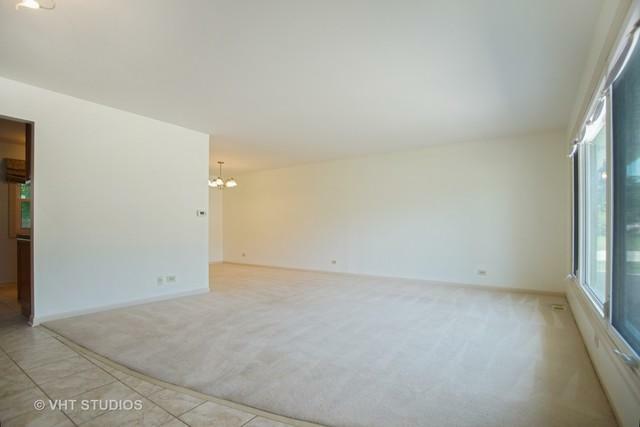 Recent redecorating will allow you to move right in and enjoy!